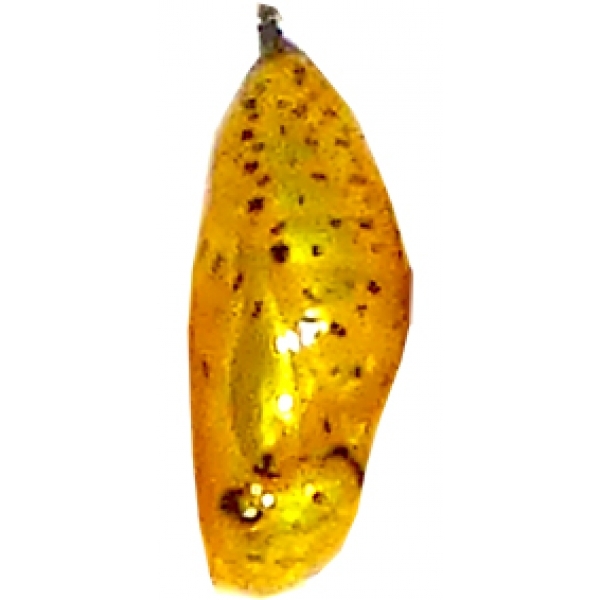 Magnificent smooth and shiney brilliant gold pupae, like miniature Christmas tree baubles! 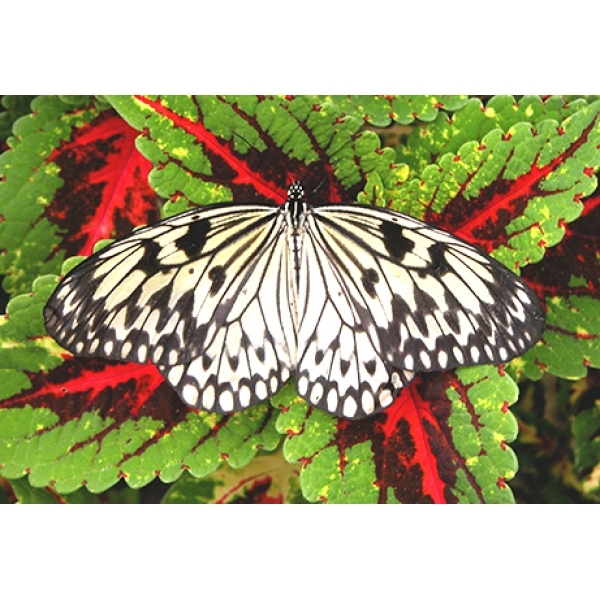 Hang them in a warm and humid greenhouse atmosphere, shaded from sunlight. 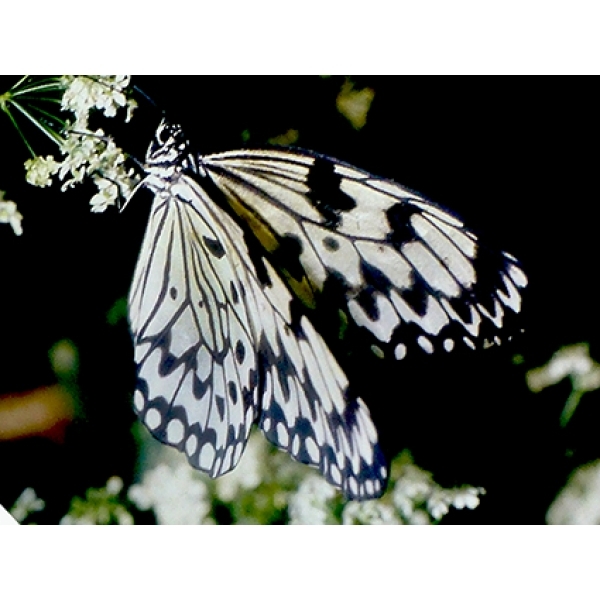 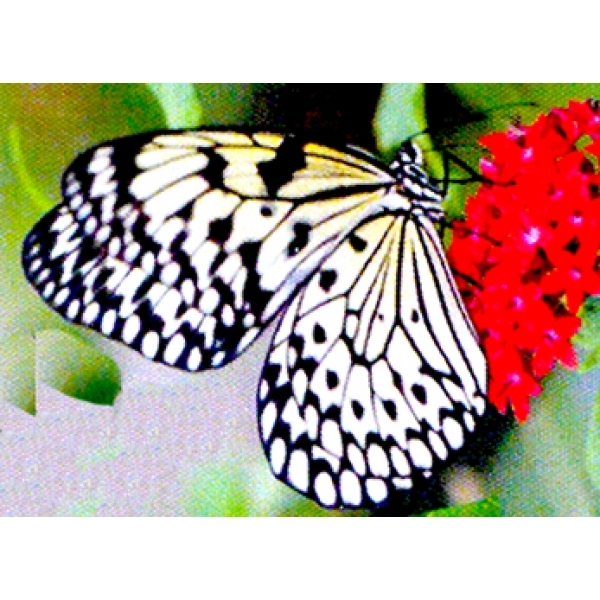 The butterflies are very large and have extraordinary papery wings. 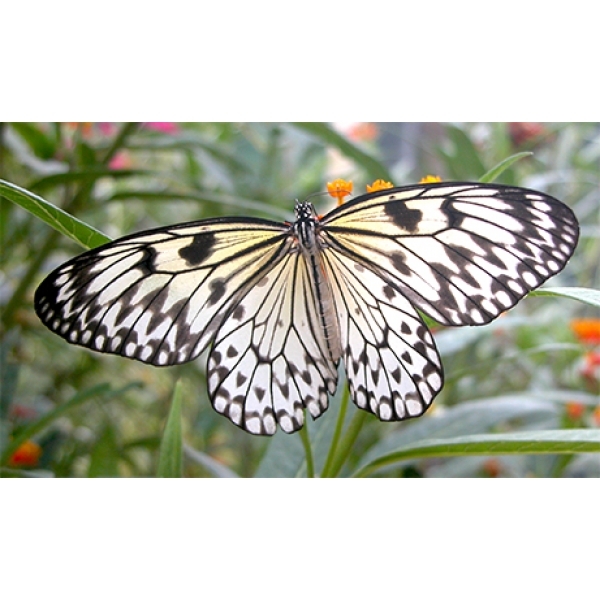 Sometimes called the Kite Butterfly. 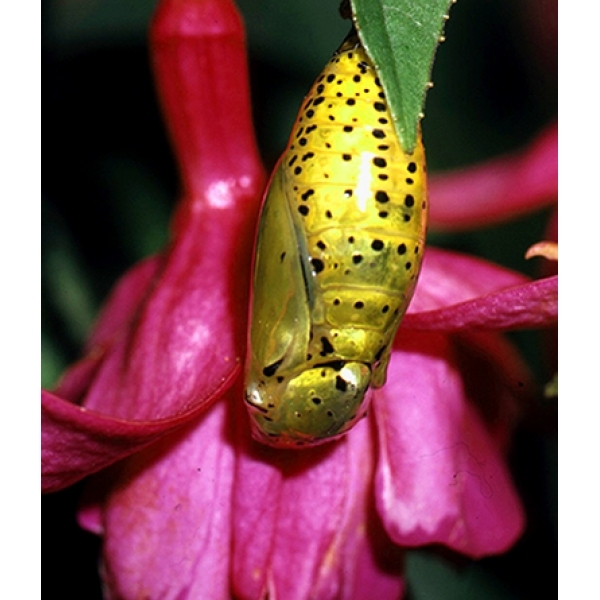 They drift about, settling to feed from any good nectar source. 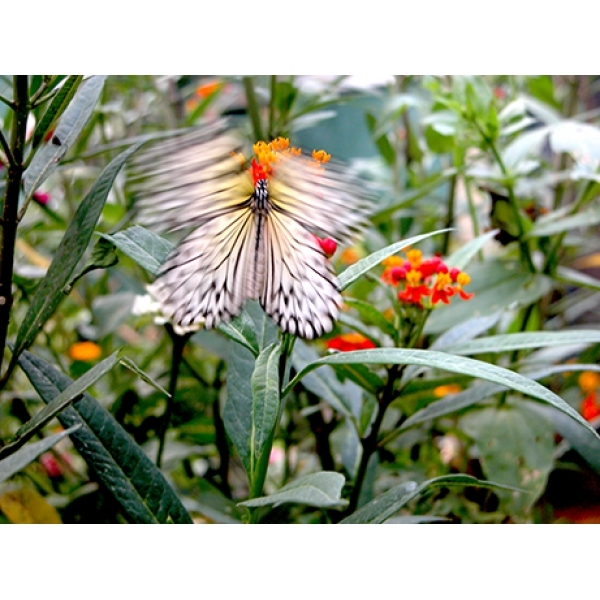 They love Lantana and are particularly partial to Eupatorium. 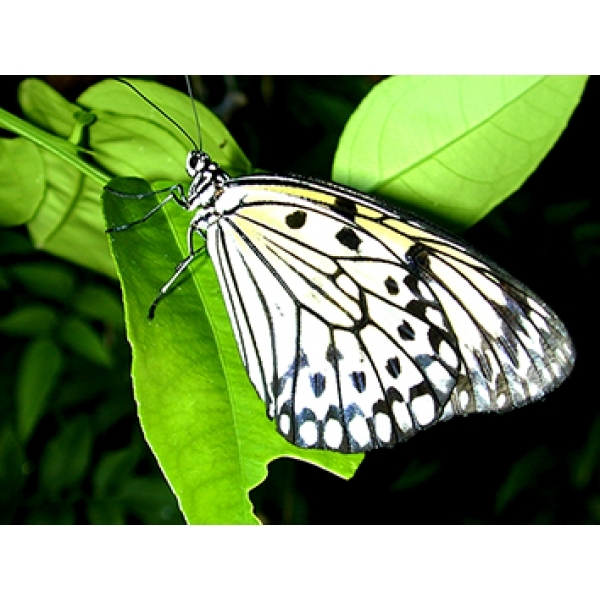 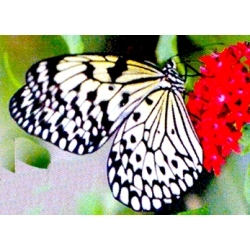 The butterflies will sometimes live for weeks if the conditions are right. 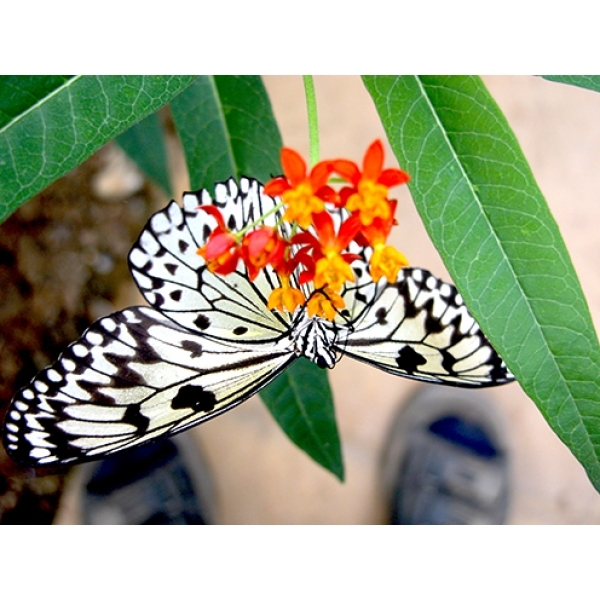 Very unusual and curious butterflies.